Feel like it's time to add a little creativity to photographs? Dare to be bold by using these photography tips. Be forewarned, however, that adding water and/or petroleum jelly to a lens isn't for the faint of heart! The good news? You don't have to (unless you want to, of course). 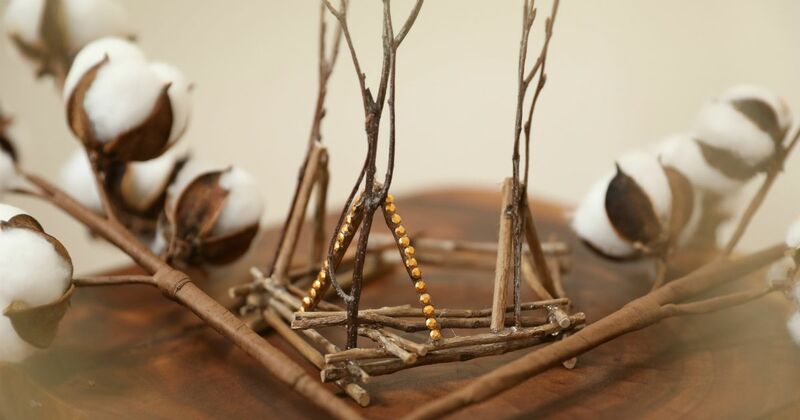 Use foliage, flowers, lace, colored glass or plastic to put a new spin on a subject. Cover the entire lens for an effect or just partially cover a lens for different results. Remember to always keep your subject the focus of your photo, as it's easy to get caught up with creating a cool effect. The only time flowers really work around the border of a photo is when they're slightly blurred, keeping the subject in focus. Although flowers can enhance a photo, they can also clash with skin tone or, worse, obscure a subject. 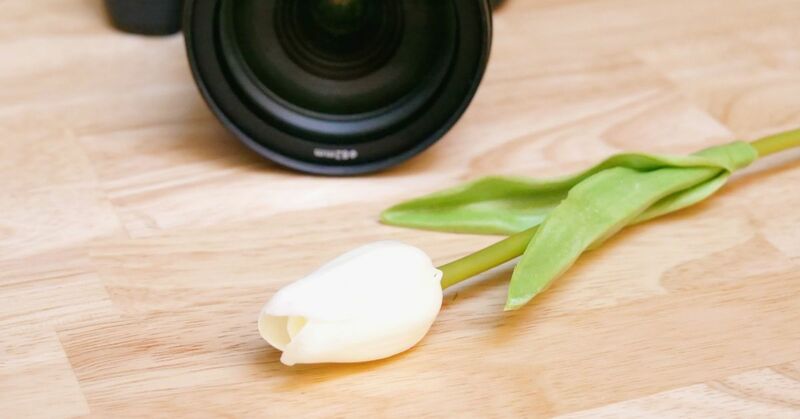 When selecting flowers for a photo shoot, stick to light, neutral-colored flowers. Avoid dark colors, particularly violet or purple, which may clash with the subject's hair and detract from her natural beauty. 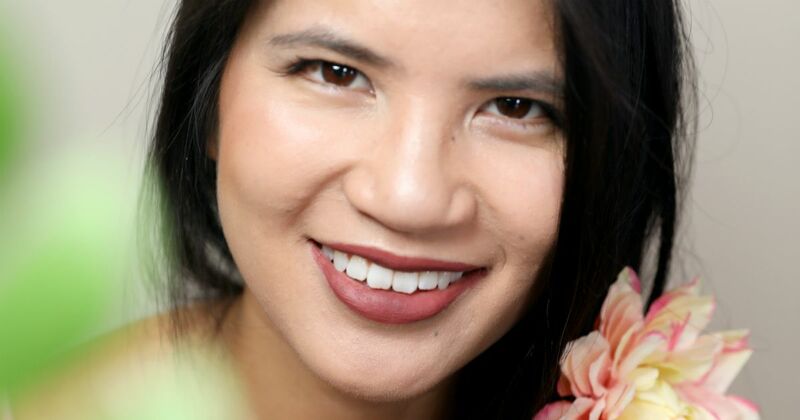 Watch this video for additional tips on using flowers in a portrait. Who would've thought petroleum jelly could be used as a diffusion filter? This trick has been used since the 1920s, and the stylized softness is still used by avid photographers. They apply plastic wrap over the lens of the camera and secure the plastic with an elastic band. Then they apply petroleum jelly to the edges of the filter. 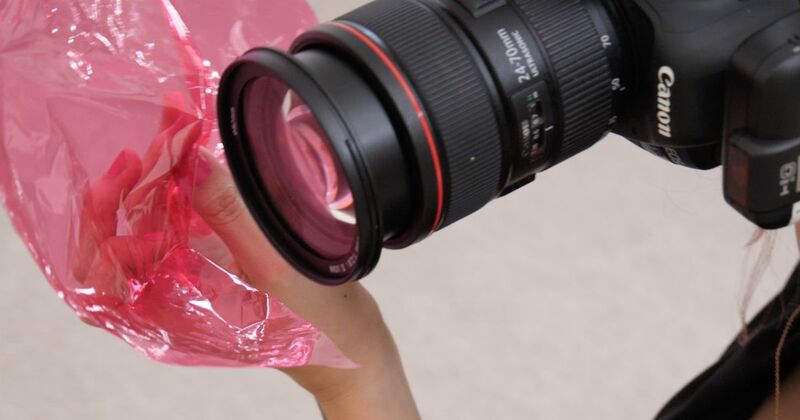 They use a tissue to remove any jelly from the center of the lens to ensure a soft, clear shot of the subject. 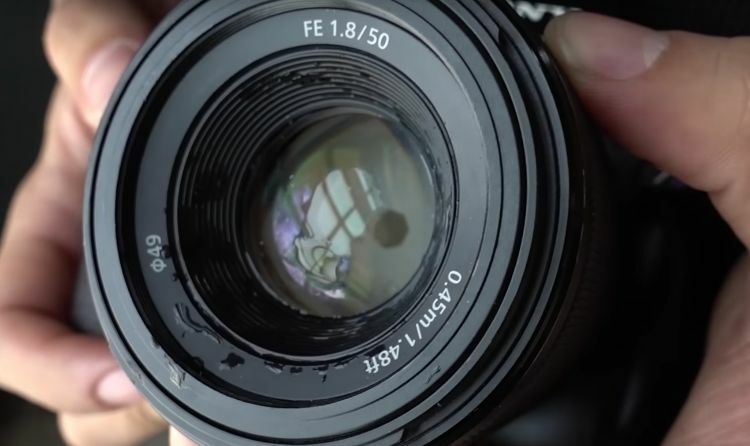 Liquid substances and cameras do not mix; however, there's a safe way to spray a lens with water to enhance a beach or sprinkler photo session. Fill a plastic spray bottle with filtered water, and set the nozzle to mist. Spray water across the top of the lens while photographing the subject. 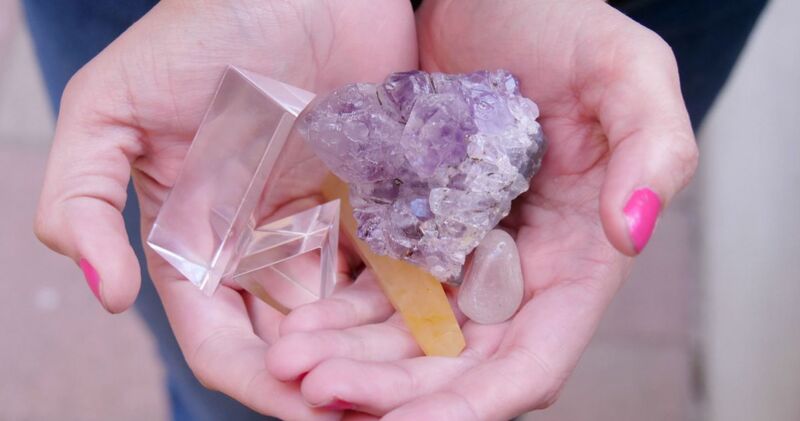 Because light plays such an important role in photography, prisms and crystals may be used to alter light. The result? Rainbows, halos and unique effects on a backdrop. 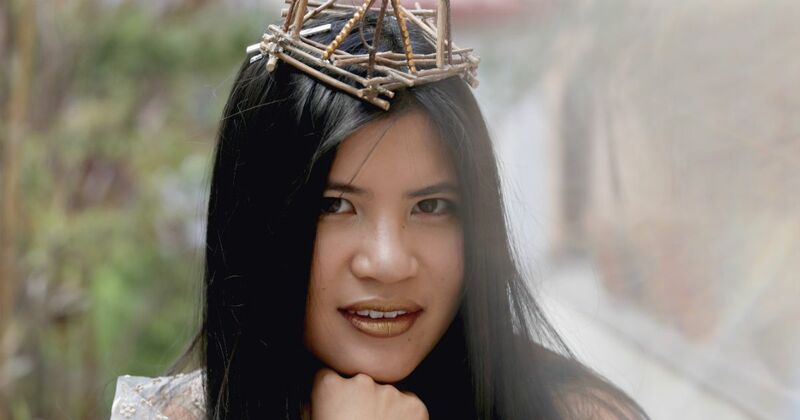 Use a crystal or prism to add special effects to a portrait. Hold the prism near a bottom point, and place is partially in front of the camera lens. Turn the prism until it catches the light and refracts it on or around the subject, using caution not keep fingers out of the shot. Check out this video for different techniques and uses of crystal and prisms in photography. Use tulle or lace to slightly blur an image or to create a unique abstract scene. The texture, color and pattern of the fabric is just as important as how the fabric is placed on the lens. The texture and placement of fabric will create a unique shot every time. Wrap textured lace or tulle around a lens to create a monochromatic snow scene. Dangle the fabric in front of the lens or cover the lens partially for different effects. 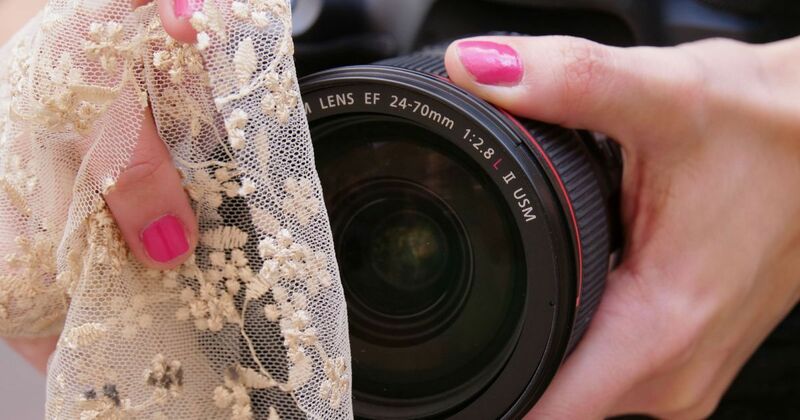 Watch this video for ideas and expectations when using tulle and lace in photographs. 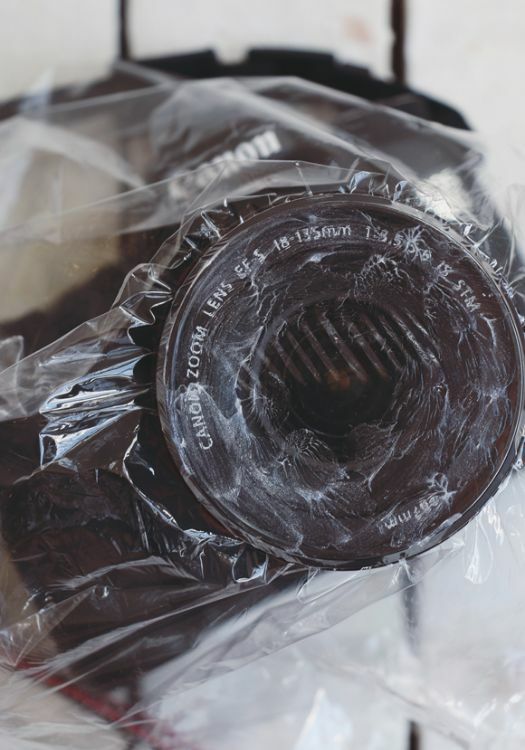 Many photographers wrap their lenses in plastic bags and cellophane for special effects purposes. To add special effects to a photo, apply clear wrap, colored cellopane or colored bags to the lens. In the photo below, partial placement of a red bag on the lens changes the color of foliage. 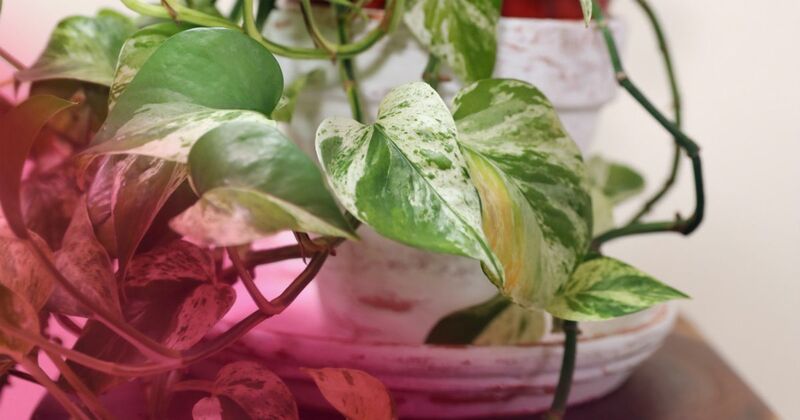 Use clear or colored plastic for different effects in photography. Clear plastic is typically used to soften an image. Colored plastic may be used to add the effect of rays or a sunset. Check out this video to learn how to use plastic to add special effects to photography. Colored glass, when placed in front of the lens, can change the entire look of a photo. The way light reflects on a glass bottle will distort a photograph. Experiment with different colors, textures and shapes of bottles for unique photos. 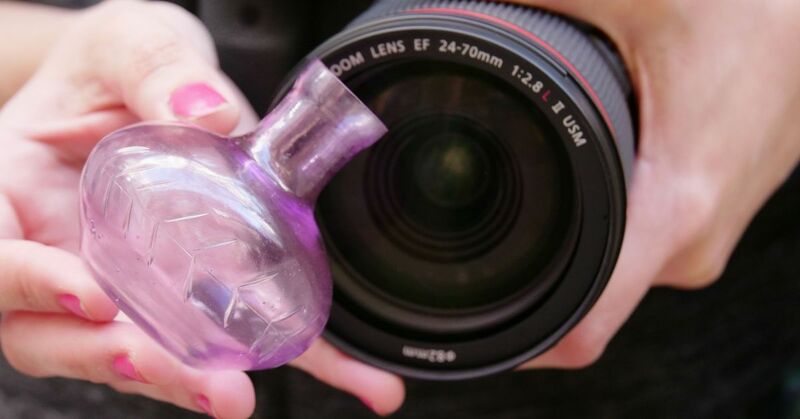 Place glass bottles in front a camera lens to add cool effects. Take the color of the bottle into consideration, as colors and textures play an important role in capturing the mood of an image. 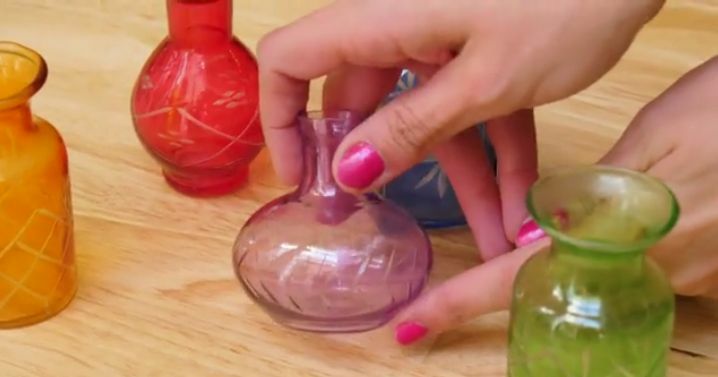 Watch this video for tips on creating interesting images with glass bottles.